V3max tech is an ultimate hybrid app development company, committed to cater end-to-end hybrid application development services to its clientele all across the country. 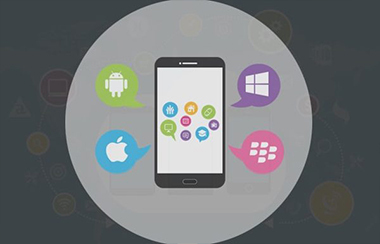 Our expert developers own competence to blend the potential of HTML application development technologies with advanced mobile frameworks to make applications that run smoothly on all major platforms like Android, Windows, iOS, etc. The efficient hybrid application development services offered by us, utilizes dynamic technologies, tools, elements and developing strategies for optimum results. 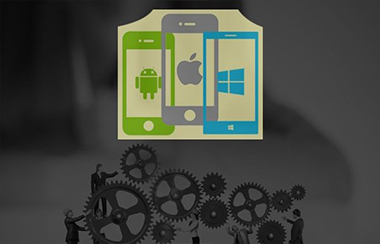 Our dexterity in mobile application development is matchless when compared to others in this domain. Having adept team of professionals, we promise to deliver 100% customized hybrid mobile applications running actively on varied platforms. 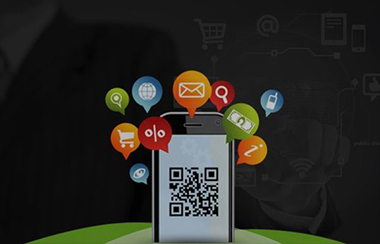 The mobile app solutions delivered by our company are capable of bringing more profitable business to the clients in minimum time frame. V3max tech is an ultimate hybrid application development company that offers end to end services to the clients spread across the Country. 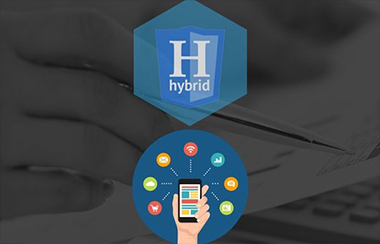 The hybrid application development services use the best technology and tools that enhance the output and bring about the finest application that serves the requirements of the clients. The company has seasoned developers and experts who use high end technology and deliver an affordable package. The applications run smoothly on all platforms and bring profitable business to the clients with ease and convenience. The team of professionals are experts and experienced in the development of hybrid applications.